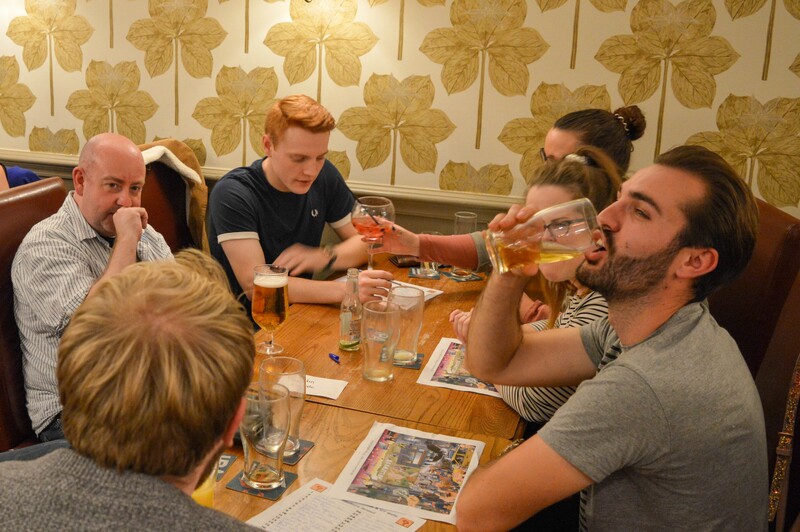 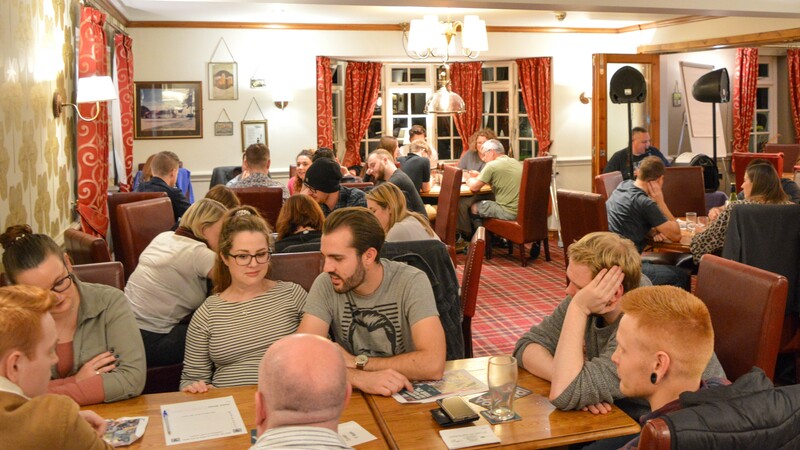 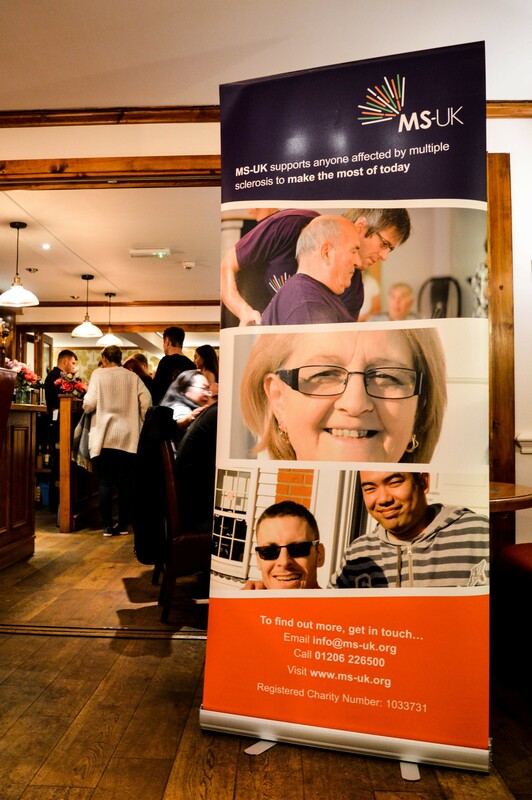 To everyone that attended our quiz last night we’d like to say a massive thank you! 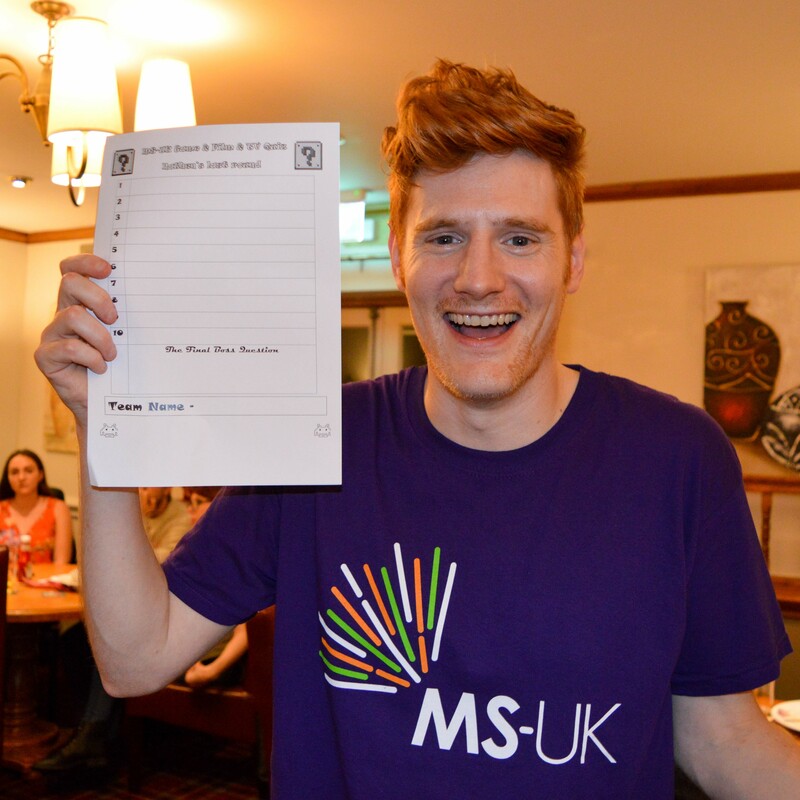 With your entry money, raffle tickets and donations we managed to raise £395 for MS-UK! 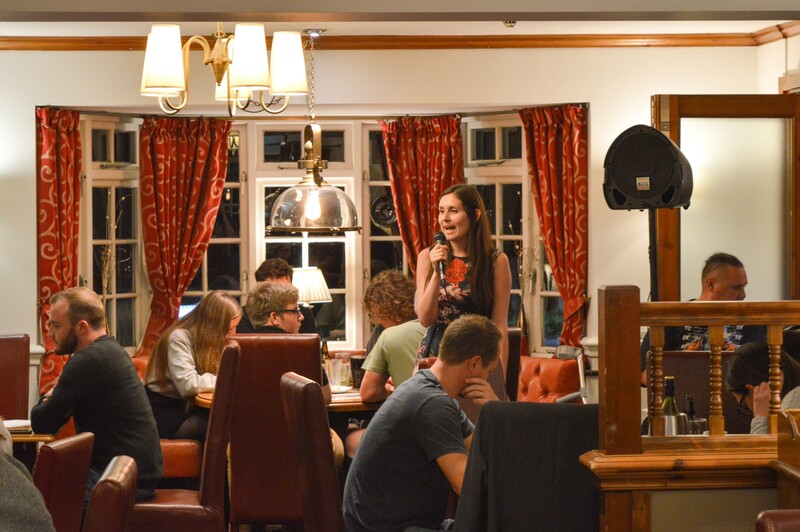 It was really wonderful to have your support on what turned out to be such a fun night! 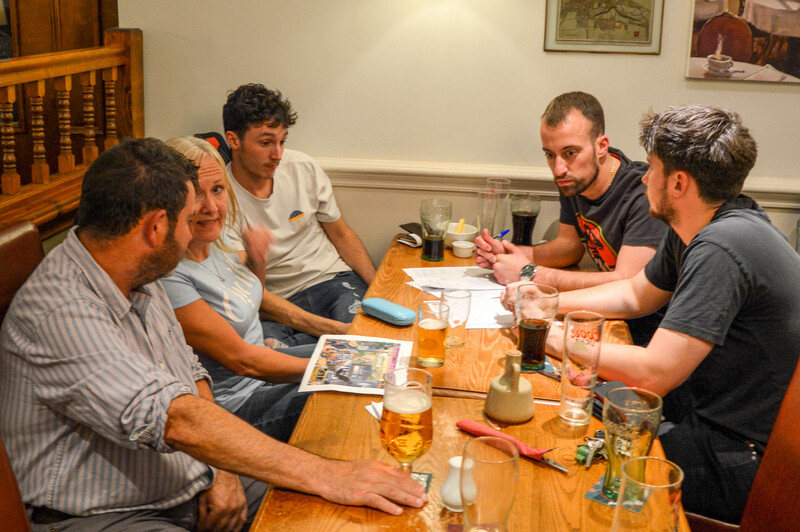 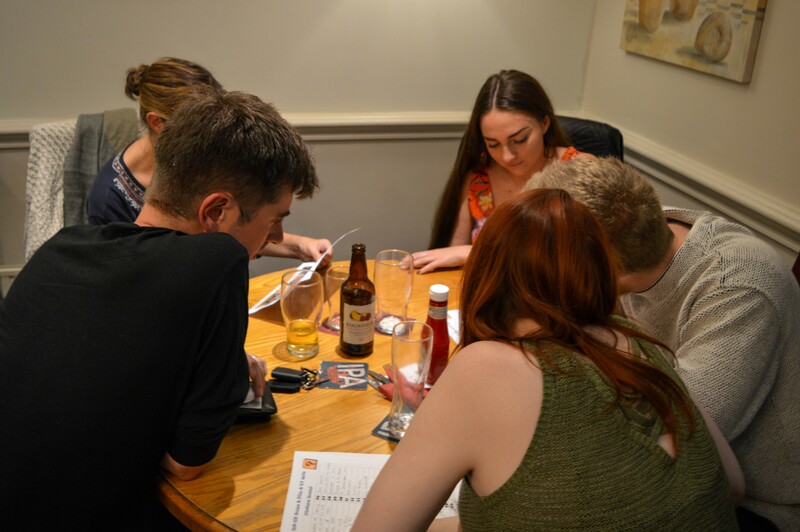 Nobody expected such a tense end to the quiz, with only a few points splitting the top four teams going into the bonus round. 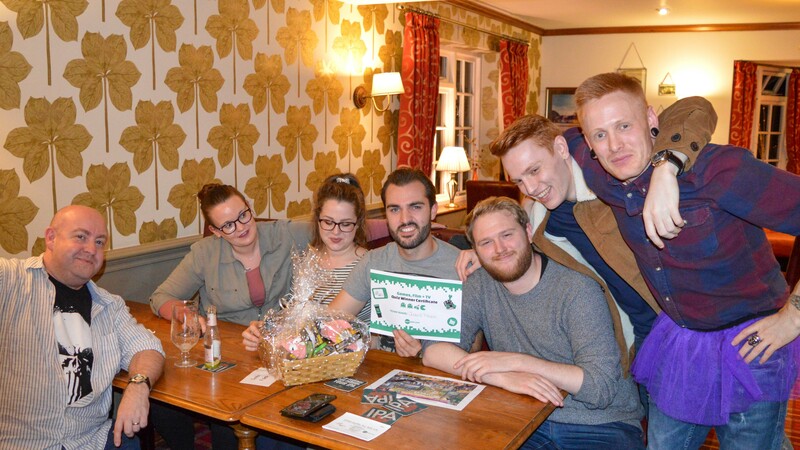 Congratulations to our winners ‘Jordan 7 People’, and runner’s up ‘Helens Team’. 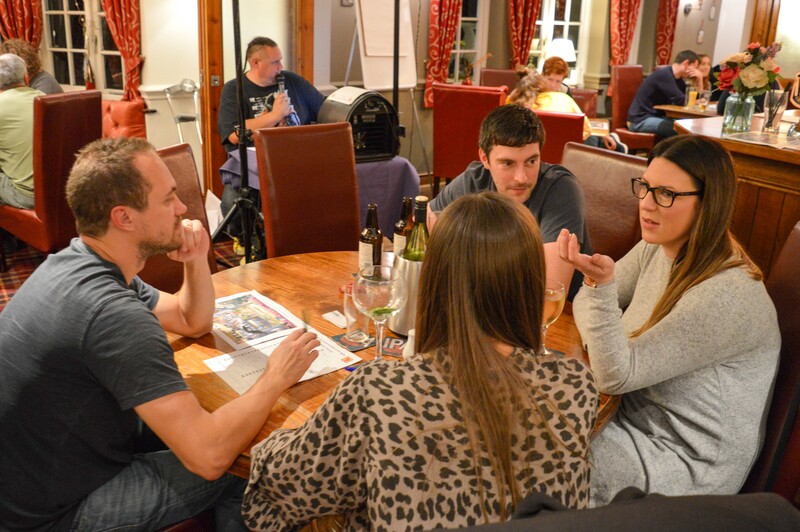 By the far the least creative team names on the night, however your quiz skills cannot be denied. 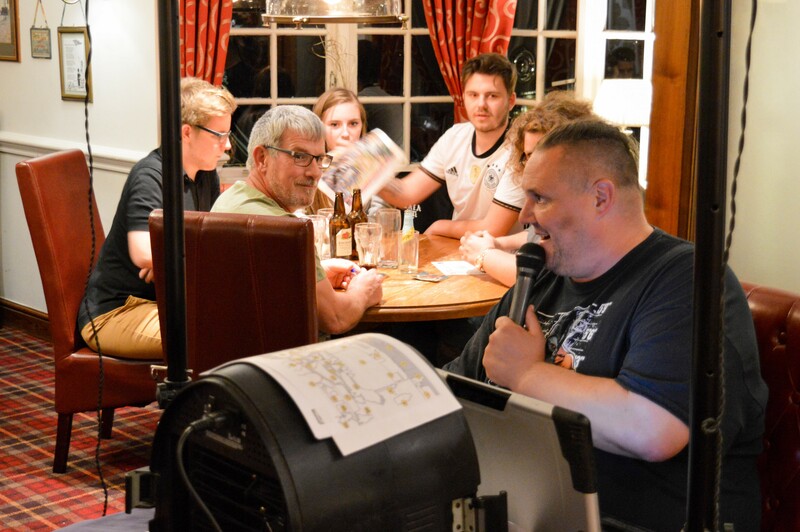 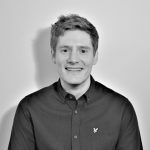 A big thanks to Big Jim – our honorary QuizMaster who kept things entertaining and sometimes hilarious throughout the night. 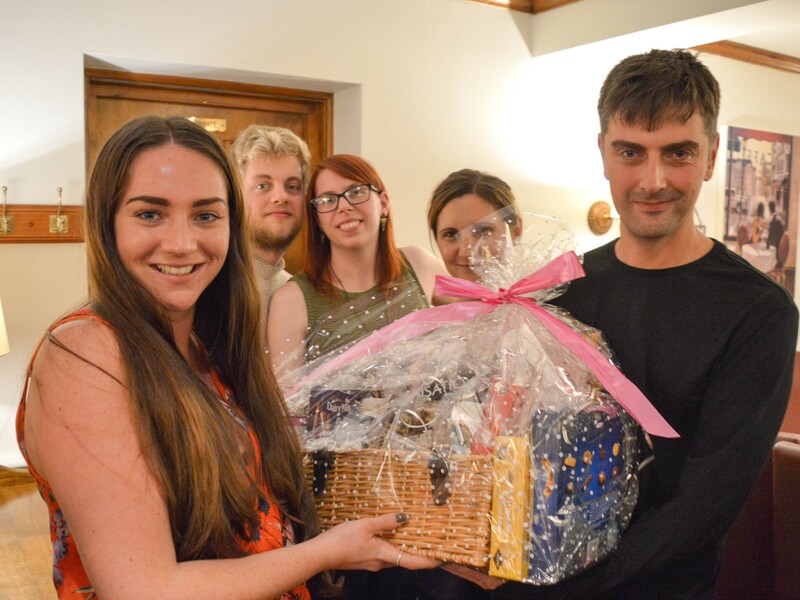 We’d also like to thank Codemasters, Playground Games, Slightly Mad Studios, Team 17 and Travellers Tales for donating games, t-shirts and toys for our winning games hamper!